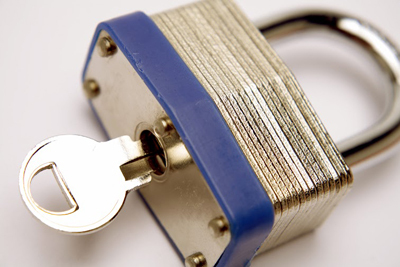 Contact us at Locksmith Orange for your locksmith needs. We can help open your locks if you lost your keys or got your key stuck on the keyhole. 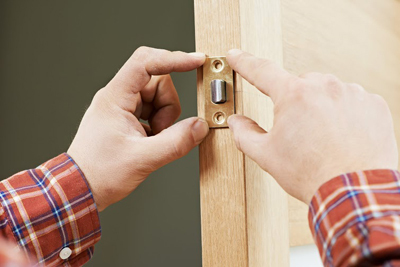 We also fit locks and we can offer you choices for the materials installed, depending on your specific requirements. 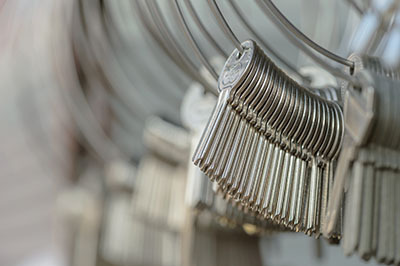 You can rest assure that you and your family will stay safe and secure as we at Locksmith Orange only employ highly qualified locksmiths to work on your locks. Add to it the strong code of conduct for professionalism and you can be assured of your family’s safety and security when you call us to fix your lock problems. Break-ins a common occurrence in your neighborhood? Do not sweat over it. Just make sure to give our company at California a call and we will head over to your place at zip code 92869 right away and install a safe for you to store your valuables.